Classic Builders a D.R. Horton company presents a spectacular ranch plan with the zero entry Jackson II twinhome. 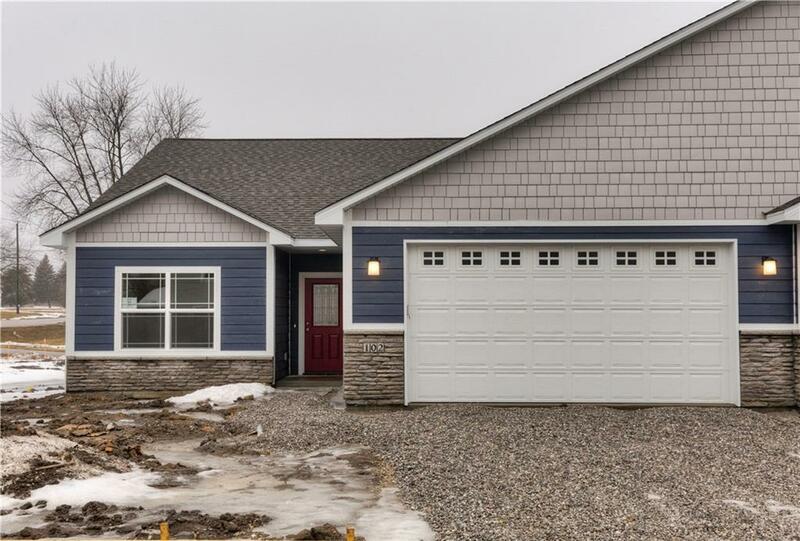 The home presents 3 bedrooms, 3 bathrooms, and a 2 car garage. 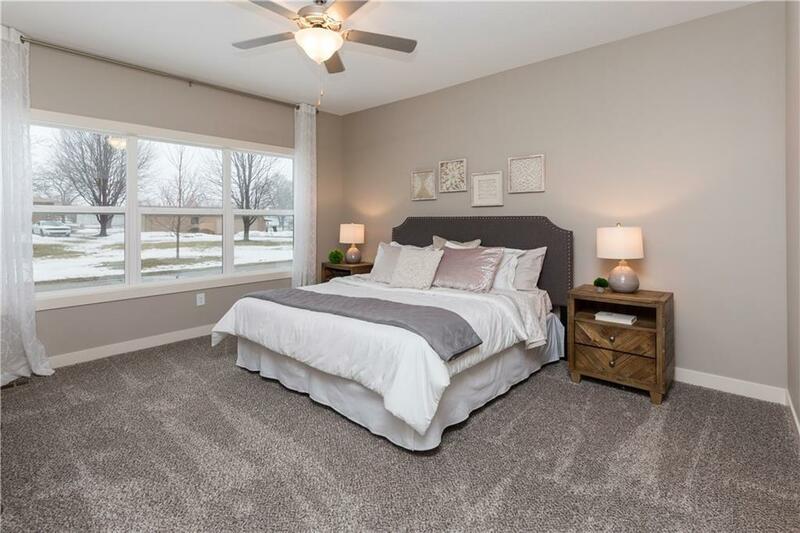 A great feature of this home is the master bedroom is tucked in the back of the home. This open floor plan offers a spacious living room and convenient electric fireplace with mantle. There are quartz or granite countertops throughout the bathrooms and in the kitchen with tile backsplash. 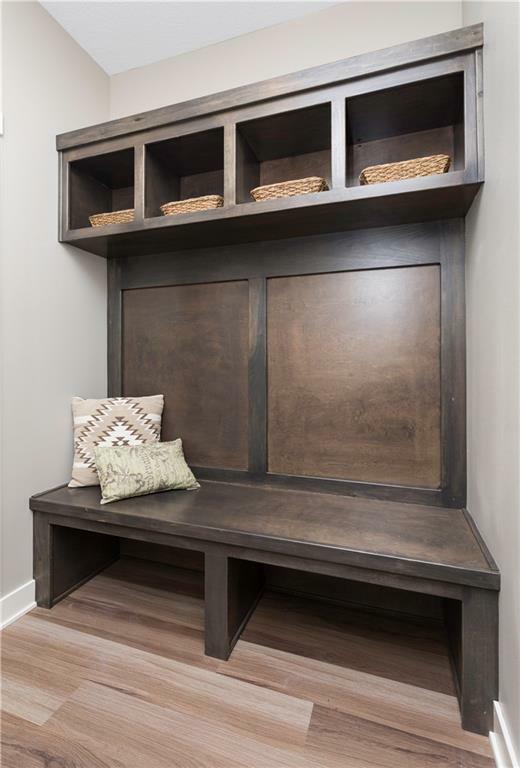 The kitchen offers up a corner pantry for all your cooking storage. A handy laundry room is off the garage entrance. 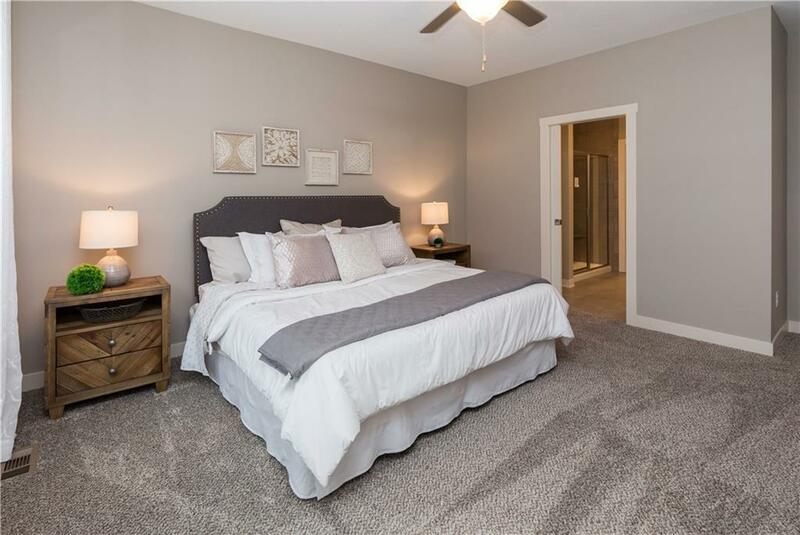 The master bedroom features a gorgeous tray ceiling, a large walk-in closet, and full bath with double sink vanity. The walk in closet has access to the laundry room. This plan is ready for someone to move in a make it a home.